One app. All coding contests. Welcome to a new look app with major new features. 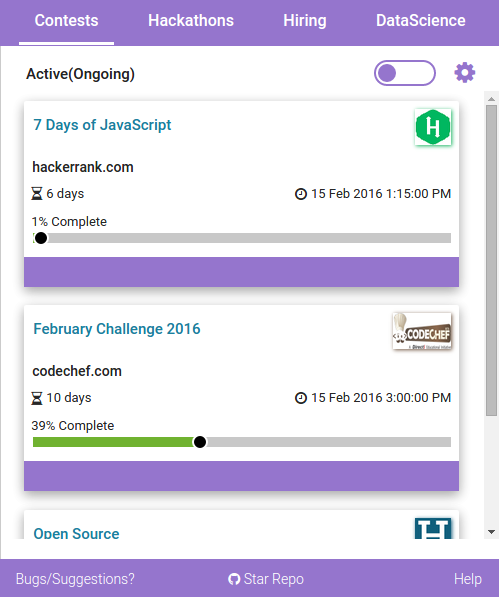 With Challenge Hunt you can view all the active, upcoming coding contests, hackathons, hiring and data science challenges at a single place! You can set the challenge platforms you care about and we'll show you challenges from only those platforms. Never miss out on any challenge! If you want to be reminded of an upcoming challenge, just click on the 'add to calendar' button and we'll add the challenge in your google calendar. We have used a lot of open source technologies in building Challenge Hunt and it is time for us to give back. 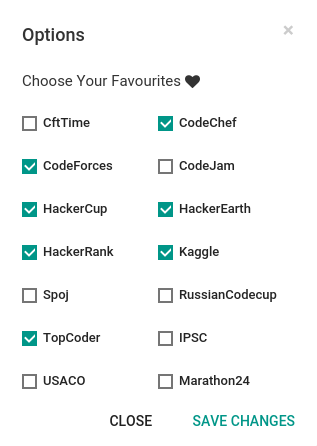 Also, we believe open sourcing the app could help this app to keep improving. 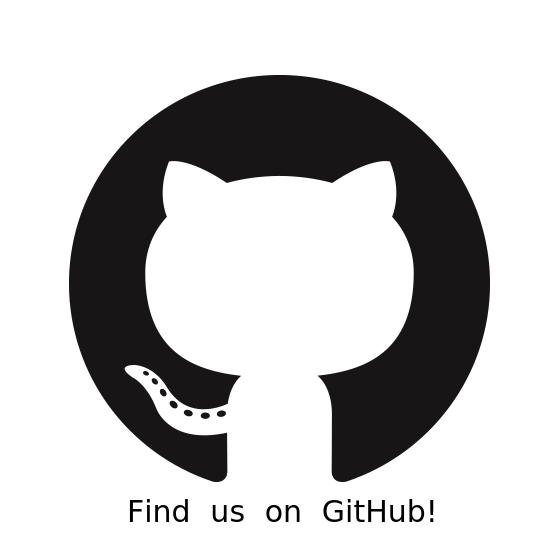 Find us on GitHub.